Invite your closest friends and family to Hinnant Family Vineyards for your special occasion, whether it be large or small. 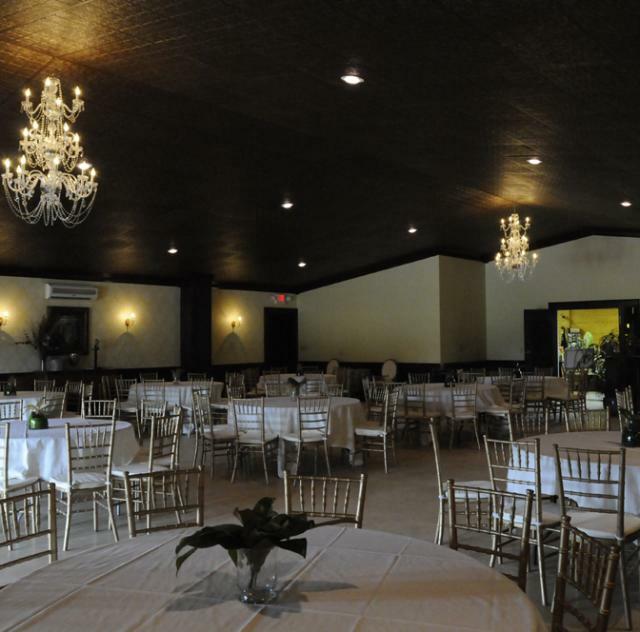 Whether it be a Rehearsal Dinner, Wedding, Bridal Shower, Family Reunion, Graduation Party, Class Reunion, Corporate Meeting, Holiday Party, New Year Celebration, Quinceanera, Bar Mitzvahs, Anniversary Celebration, Birthday Party, or any other occasion, we’ve got your covered! For more information, call our Wedding & Event Coordinator, Wendy Goings, at (919) 922-2161 or email wendy.hinnantvineyards@gmail.com to set up an appointment to view our venue. 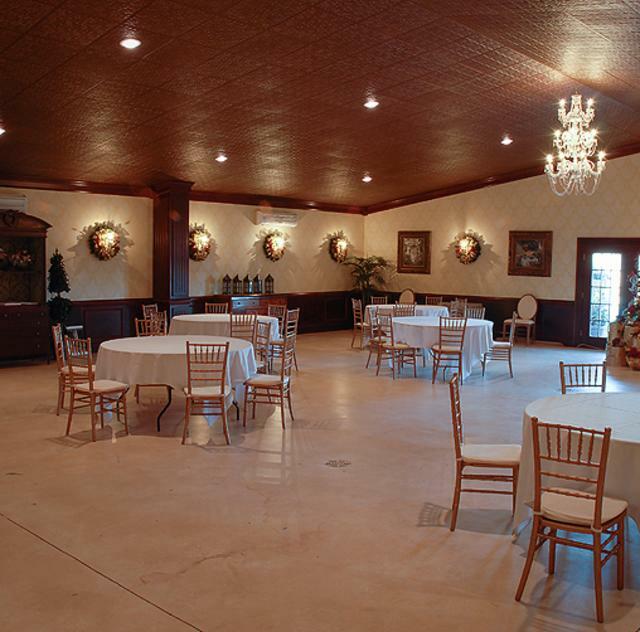 Mrs. Goings is not on site every day, so you must have an appointment prior to viewing the venue. Tasting Room staff are not able to show the grounds or venue space. Description Large beautifully decorated event space. 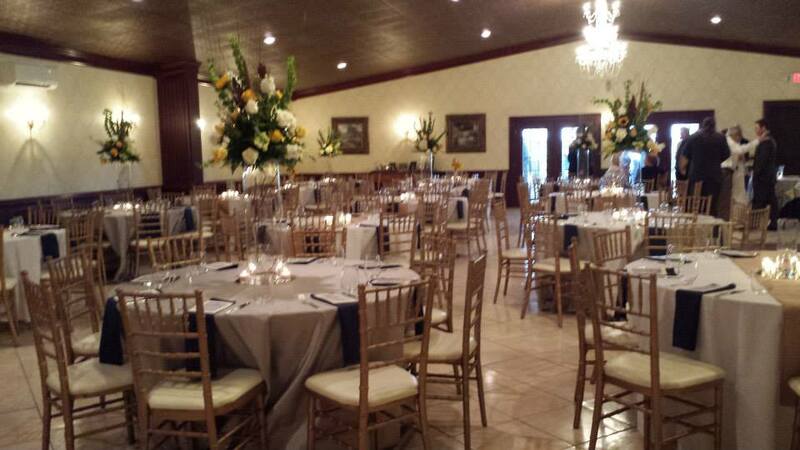 Rental includes tables, chairs, and simple table linens.